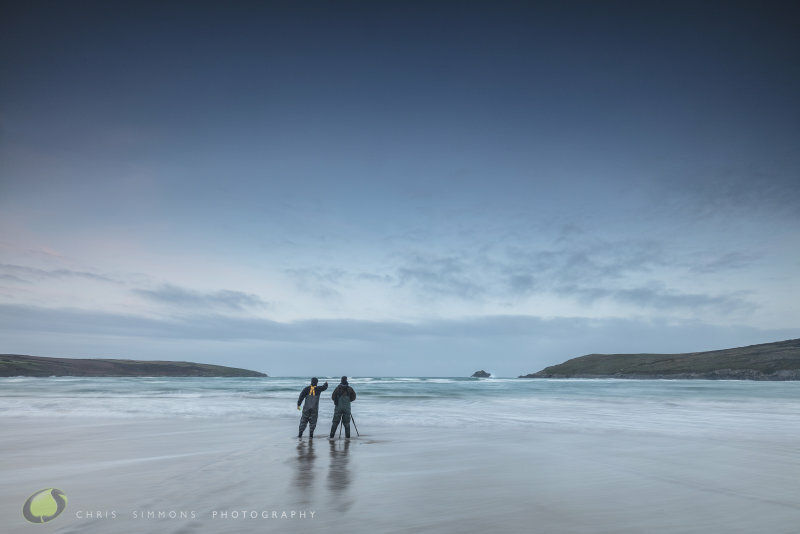 From my home/studio in the coastal village of Crantock, I run One-to-One, residential Seascape Workshops for any photographer interested in shooting the best locations in Cornwall. For enthusiasts of all ages, from digital beginner to aspiring pro', I will guide you around this magnificent coastline and help hone your seascape photography and post processing skills. Running from 2 to 5 days duration, my courses are designed for a solo individual or couple. This means there's no one else to dilute the tuition and I can tailor your workshop to your own level and aspirations. What's more there's luxurious en suite accommodation and delicious home cooked food. So I guarantee a stay here on the Atlantic Coast offers an inspiring, challenging and rewarding break. For full details CLICK HERE to visit my dedicated Cornish Seascape Workshop website.